Dandelions aren’t just for making wishes upon anymore. Did you know they contain medicinal benefits as well? Big benefits…like helping treat HIV, cancer, flu and more! 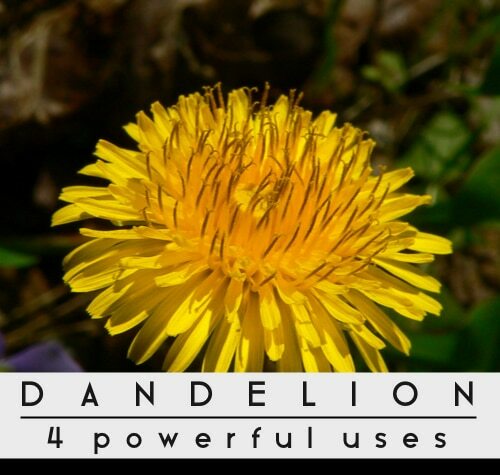 You’ll never look at dandelions the same again!